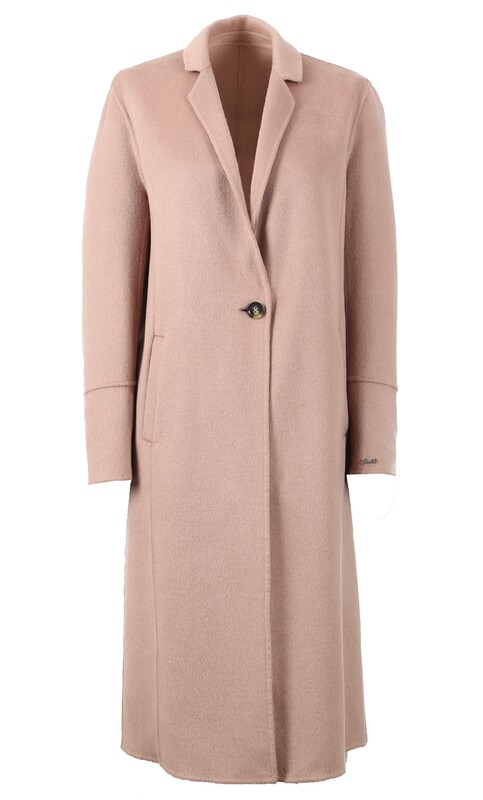 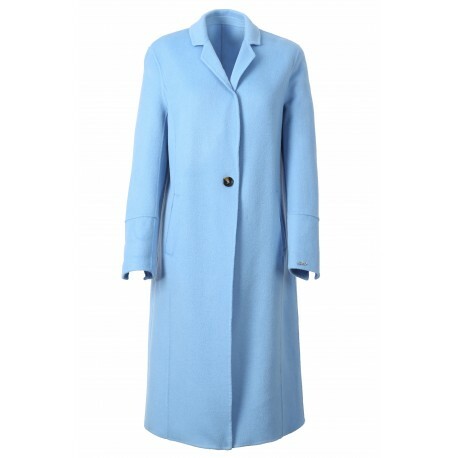 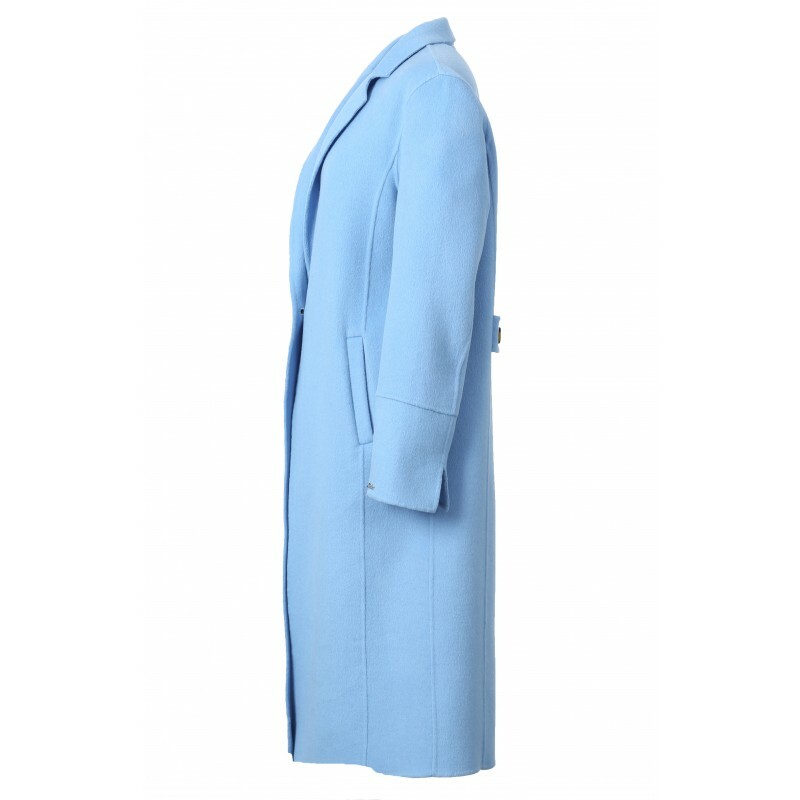 This wool coat is classy and elegant at the same time. 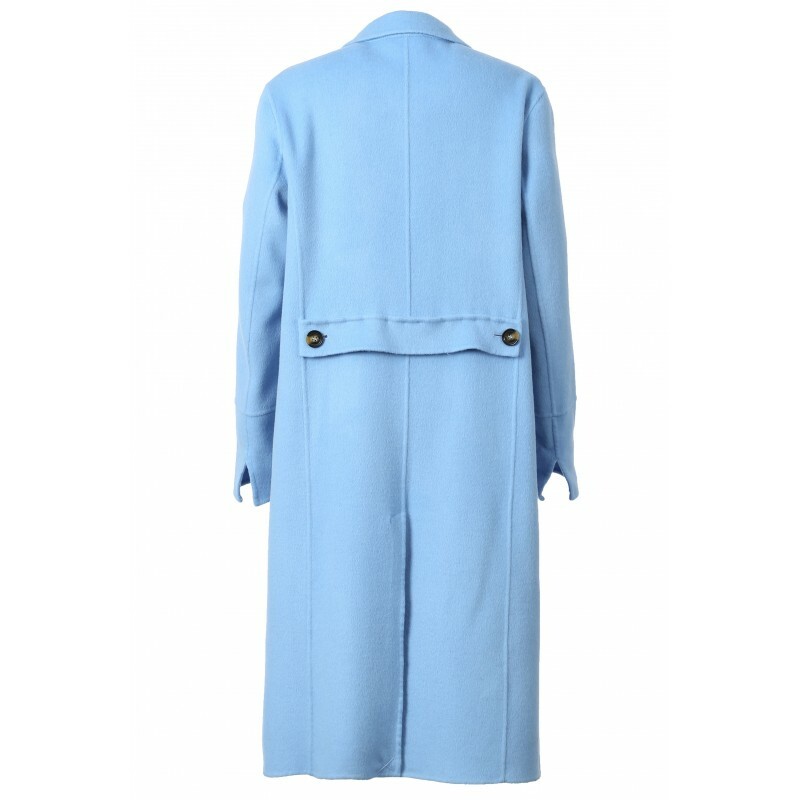 It is very soft and will keep you warm. 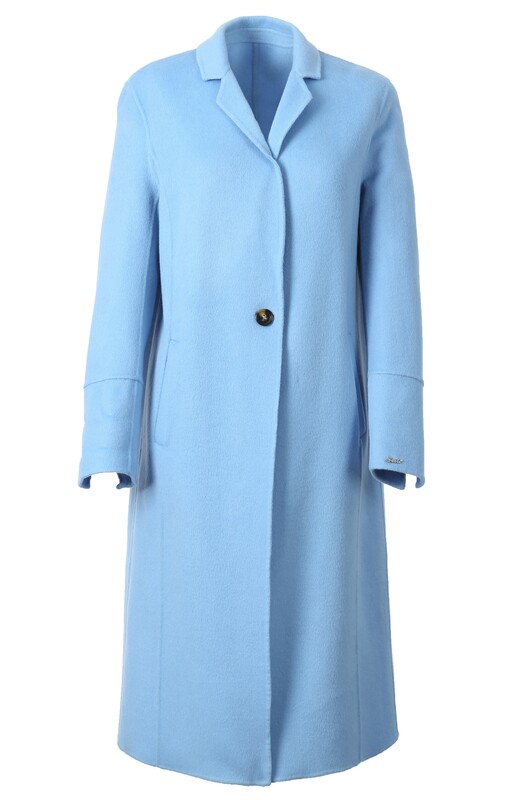 You can easilly dress it down with your entire wardrobe.